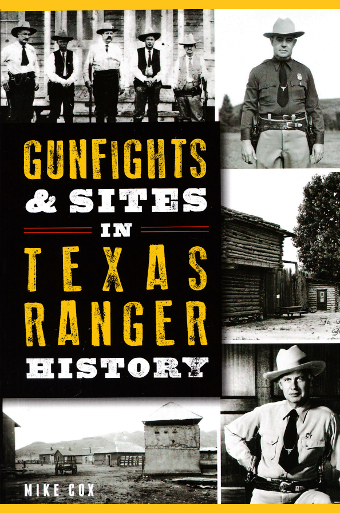 Saturday, March 26th, 2:00-4:00 p.m.
Mike Cox joins us Saturday, March 26th from 2:00-4:00 p.m. with his guide book to Texas Ranger history. 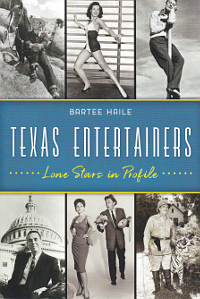 The Texas Rangers enjoy a proud reputation as one of the world’s most storied and unique criminal justice agencies. Since colonizer Stephen F. Austin proposed hiring ten rangers for the common defense in 1823, the Texas Rangers have protected the Lone Star State from its enemies with dedication and fortitude. All across Texas are places where Rangers made history. From the Alamo to nearly forgotten graves and battle sites, important landmarks in the story of these legendary lawmen lie in every corner of the state. 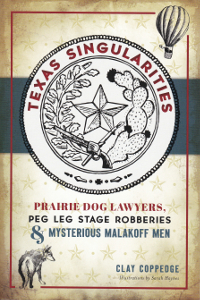 Historian and author Mike Cox reveals history hiding in plain sight and true tall tales of the world-famous Texas Rangers. This guide book to Ranger-related sites across the state is the first of its kind. Covering battles with Indians, Mexican soldiers, and outlaws of all kinds, the book reveals the locations and surviving structures where the most noted events occurred. Arranged by region and county, the book locates nearly six hundred Ranger-related features dating from 1820 to the 1930s. Some of the sites are graves of some of the most notable Rangers, or those with the most interesting stories.